Tyler is inviting all senior adults to come and experience his “summer home” at Lutherdale in Elkhorn, WI! Lutherdale invites all senior adults to spend a day at camp this summer! This day will awaken your youth inside. Fun and safe activities have been designed just for you. Experience Lutherdale, when it truly comes alive with the energy of the summer. This is NOT your normal outdoor camp! With modern amenities, easy walking paths, and a friendly atmosphere, you are not going to want to miss this experience. Please signup on the board across from the office by June 27, so that we can secure transportation. The cost for the day is $20, plus an additional cost for passenger van rental or charter bus! More information about final costs will be made available to registrants once we have a total number of attendants. Schedule: 10:00am Arrive and Check-In at the Chapel— Morning Worship and Bible Study; 12:00pm Picnic Lunch —Afternoon Activities—Camp Tour and Pontoon Boat Ride; 3:00pm Head Home. 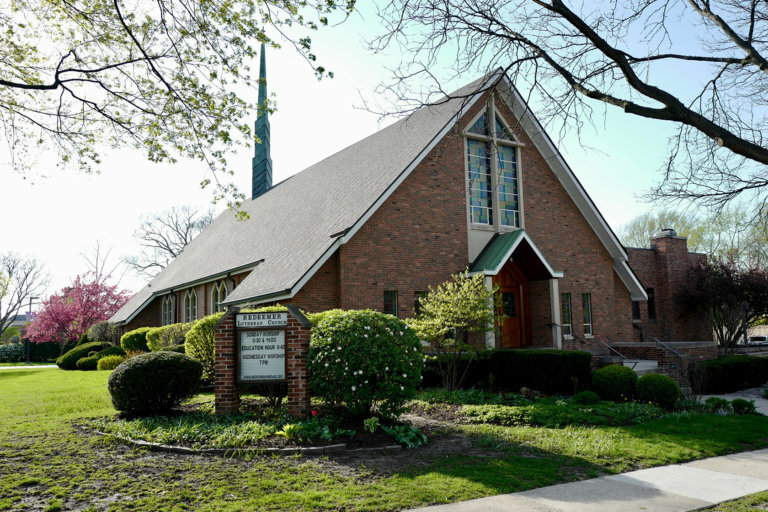 Made one in Christ Jesus, we, the members of Redeemer Lutheran Church seek to celebrate diversity and welcome all to fully participate in our community. All are welcome.